Book Quality Handyman Services in St John's Wood Now! 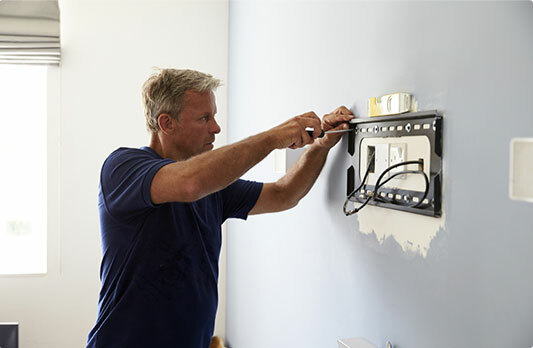 We offer high-quality handyman services within the area of St John's Wood. Our services are provided with punctuality, competence & integrity. Furthermore, the technicians we work with have an extensive range of tools and are able to deal with numerous property maintenance tasks around your house. A handyman St John's Wood simply loves to complete the ''to do'' lists of the homeowners within the NW8 area. Doing the job right doesn't just refer to our goals. Because we highly value our customers, we always strive to leave them 100 % satisfied. Our friendly operatives are always more than happy to assist you. Remember, we support 24/7 customer service. Our pricing system is clear! We don't have any hidden costs or fees. Check out our prices page for more information on your rates. 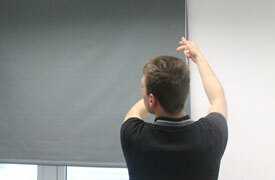 We prefer it when a job is handled quickly & efficiently, with minimum fuss. Moreover, we always strive to exceed our customers' expectations. Every handyman St John's Wood carries public liability insurance. In addition, we have a remarkable attention to details. All Work Guaranteed We always strive to provide flawless services. No Job Too Big Or Too Small You can count on us for both small fix - up tasks to big renovation projects. Experienced Professionals All the members of the handy team have a lot of in-field experience. Get your big pictures & mirrors professionally hung by the experienced repairmen. No matter what type of furniture you need to be assembled, contact us! A huge part of being a homeowner is tackling all those little boring tasks around your home. When your new plasma arrives, don't hesitate to get immediately in touch with us. 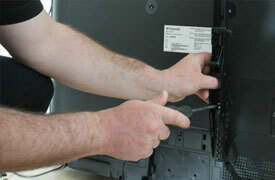 We can mount safely every television set!